Air travel to Australia, New Zealand and Oceania is a long trip, with layovers and connecting flights en route from the United Kingdom and the United States. With Chapman Freeborn, we coordinate the leading private jet charter to Australia, New Zealand and the surrounding territories which, given the huge scale of Oceania, is quite some geography and land to cover. Australia has long been a popular private jet destination for sports lovers, with cricket and rugby leading the way, and neighbouring New Zealand also gets a good portion of private jet sport travel, as well as vast numbers of people visiting the region for its cultural and geographic diversity. Given the large distances between Europe and Oceania, we also get a lot of interest in private jet hire for travellers wanting to get away from the two main countries once they are in the region and wanting to take advantage of visiting of Polynesia and the surrounding areas. 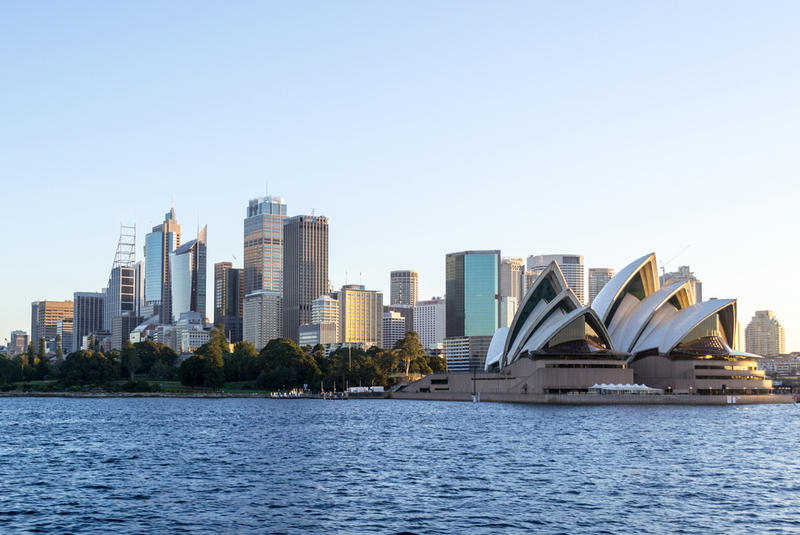 Find Chapman Freeborn’s regional offices in Australia and New Zealand. Australia’s most isolated city, and the capital of Western Australia, Perth is a vibrant metropolis with many attractions. From world-class beaches, botanical gardens, an eclectic restaurant and café scene as well as a rich cultural life, Perth is a magical destination. Here are six reasons to visit Perth. Adelaide, the capital of sunny South Australia, boasts an exceptional food and wine scene, a thriving cultural life as well as magnificent natural attractions in its beaches, hinterland and wildlife. Hire a private jet to Melbourne and experience the capital of Victoria. Known as Australia’s cultural – and coffee – capital, Melbourne has a thriving arts community, a wealth of attractions and jaw-dropping scenery. Here are 9 great Melbourne attractions. In the state of Victoria in south eastern Australia lies the city of Melbourne. Home to more than four and a half million people, it is the second largest city in Australia after Sydney. There are so many things to do, see and experience during a trip to one of Australia’s finest cities, here are some of the most popular. Situated in the southwest of New Zealand’s stunning South Island, Queenstown is a world-renowned centre for adrenaline sports and enjoys a superb location on the shores of beautiful Lake Wakatipu, ringed by the enigmatic Southern Alps.